Full-time bachelor's and master's programs also possible in Berlin from 01.09.2019! What’s new at ISM? Get an update with the latest ISM News 1/2019! The summer semester is in full swing. In the latest ISM News 1/2019, we’re looking back on the events of the last couple of months and have an eye on the upcoming projects. 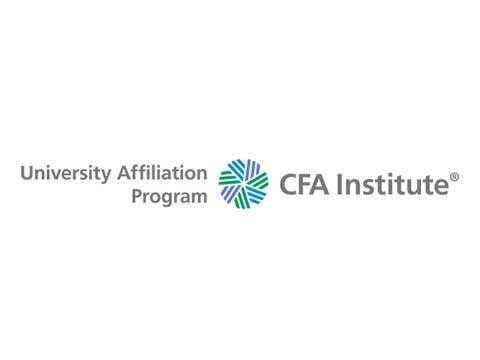 Business meetings around the globe are all part and parcel of the job for many MBA students. As part of their courses at ISM, they learn, both in theory and in practice, how to establish and maintain international business relationships. During the overseas module in India, the group had the opportunity to experience a country full of contrasts and used the time to discuss their experiences. An old post office building is to be the new home of ISM! 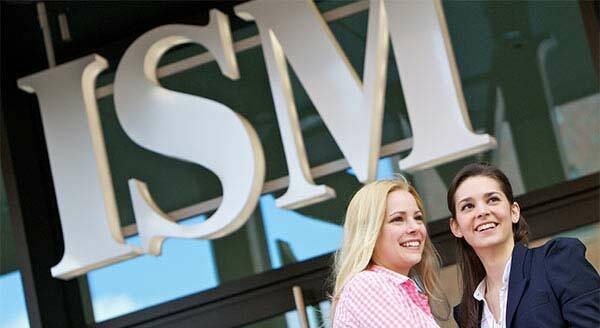 In the autumn of 2019, ISM is to open its seventh German campus in Berlin. 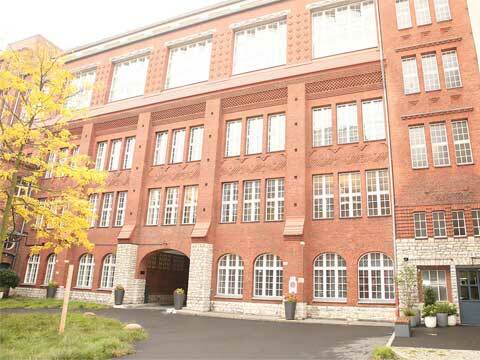 The new campus will be located in the multicultural district of Schöneberg: right in the heart of the German capital, yet with a personal and charming touch. 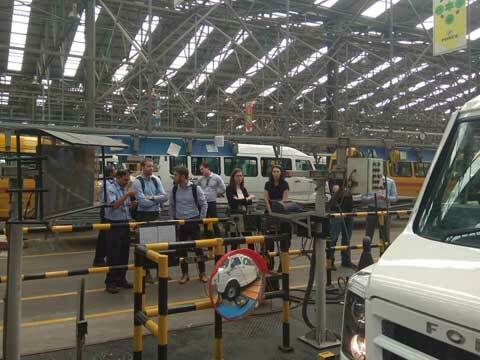 Complex logistics systems are the foundations upon which global trade rests. How do automatic storage systems, palletising and recycling actually work? Students on the M.Sc. 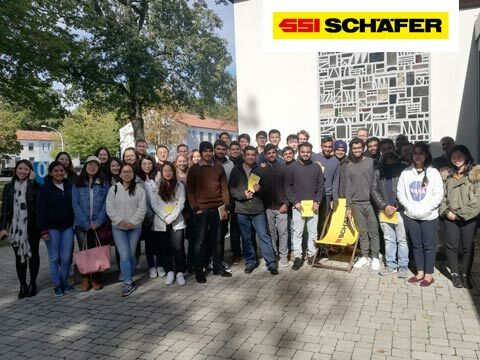 International Logistics & Supply Chain Management course at ISM Frankfurt discovered the right answers on a visit to the world’s leading solution provider. What are the advantages of the Design Thinking method and how do you put it into practice? 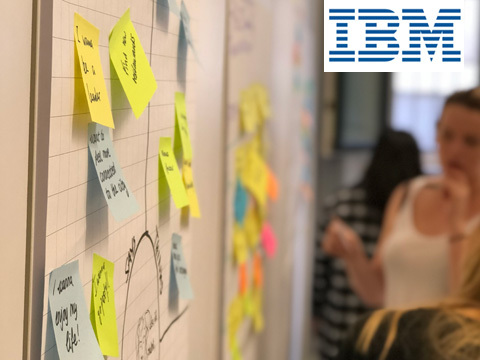 Our students at ISM Frankfurt got the opportunity to engage with consultants from IBM and learn about the practical use of the problem-solving approach first-hand. Do you have any questions about studying? Please contact us! Answers Monday to Friday 10:00 am - 03:00 pm or the next working day at the latest.